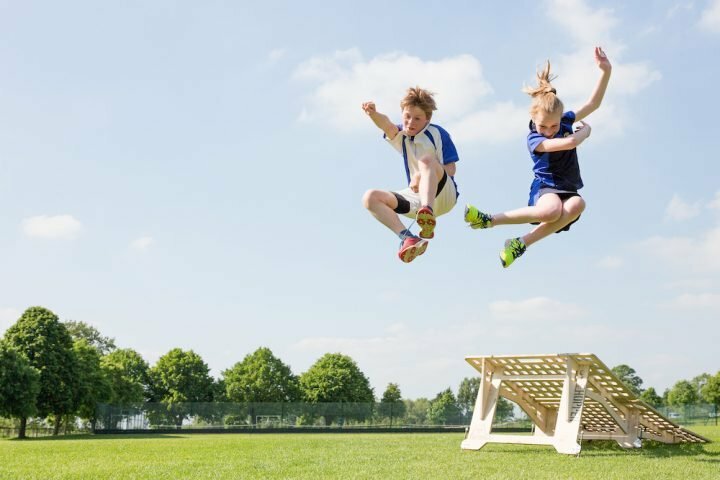 Muddy says: A co-ed, all-through day and boarding school on the edge of Salisbury Plain that prides itself on nurturing happy, confident and community-spirited pupils. What? Where? 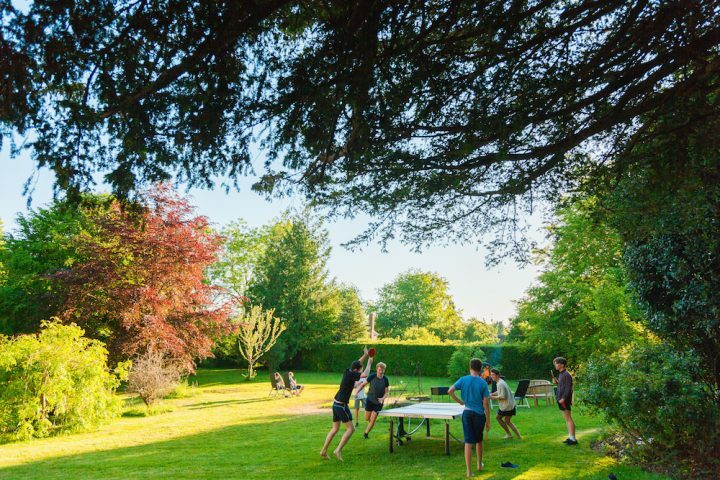 A 300-year-old, all-through, co-ed school for ages three to 18, Warminster School sits in the eponymous pretty market town a half hour south of Bath, with 60 glorious acres to roam around in and the picturesque Wiltshire countryside to feast your eyes on. 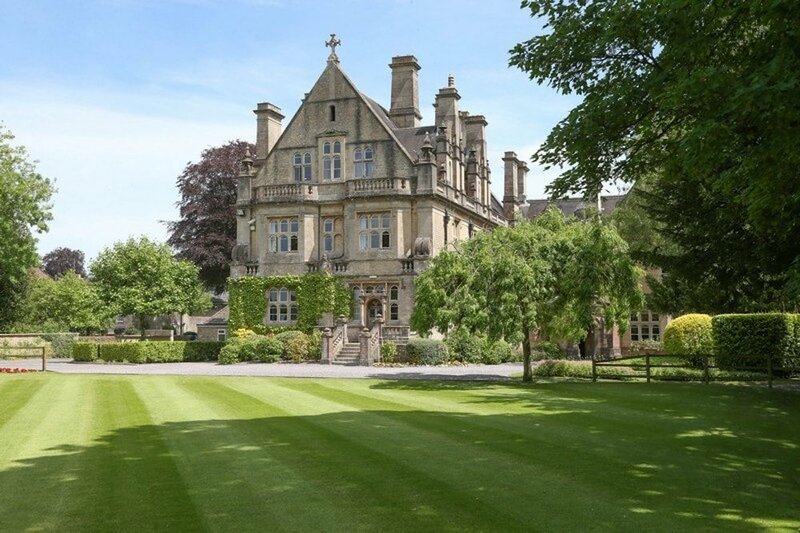 There are 400 students in the senior school, with an equal split between borders and day pupils, and around 120 in the prep. Transfer to the senior school is in Year 7 (read about the prep here) with the majority of pupils staying on. 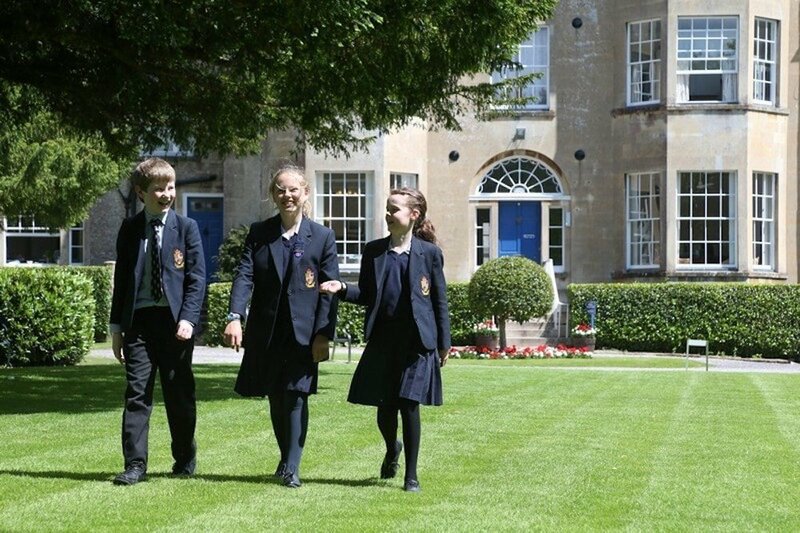 The biggest outside intake is in Year 7, but many new pupils also join in Year 9, and the school is happy to guarantee places at Year 7 for Year 9 entry to pupils at different prep schools. Warminster went mixed way back in 1973, which makes it something of a co-ed veteran, and the school feels very homogenous unlike some more recent co-ed converts. Facilities: Buildings range from 18th-century grandes dames – one with a rather special doorway designed by a young Sir Christopher Wren – to the shiny new Thomas Arnold Hall, where speakers come for regular lecture series (recent luminaries include historian Lord Peter Hennessy and Glastonbury Festival founder Michael Eavis). 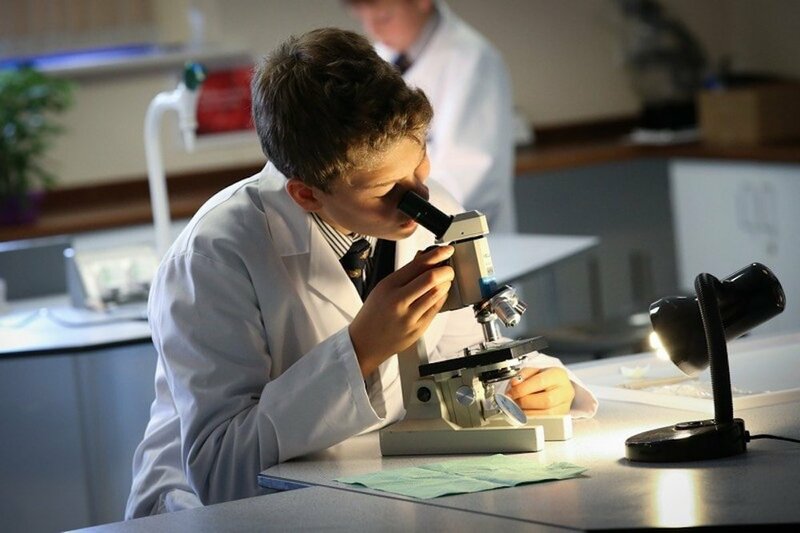 Senior school pupils enjoy dedicated subject blocks – the science centre is particularly impressive with its state-of-the-art labs, spacious layout and purposeful atmosphere, while the two-floor library in the same building is massive, with a huge collection of books and an expansive ICT suite. The Design Technology workshop is another knockout space with its own forge (!) and some eye-popping work by pupils on display, including a mid-century modern-looking desk (yes, really!) and a Coco Chanel-inspired clock. The modern languages building has Skype chambers for pen pal interaction, there are three large dedicated ICT suites and two drama studios equipped with lighting and sound. 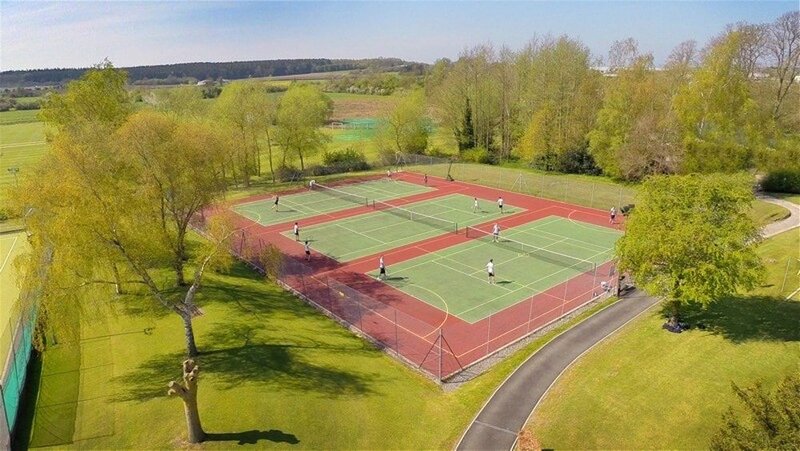 Sports facilities are also big and beautiful, with space for five rugby pitches, six football pitches, six rounders pitches, two cricket squares (one artificial), a massive all-weather area for hockey, netball and tennis, and a 400m grass athletics track – phew! The school is big on sport and everyone is encouraged to pursue their passion, be it ‘traditional’ games or something a bit different, like badminton, fencing or ballroom dancing. In the summer months, there’s an outdoor swimming pool that has everyone praying for warm weather. The big news this year is that they have a brand new astro for all the children to enjoy. 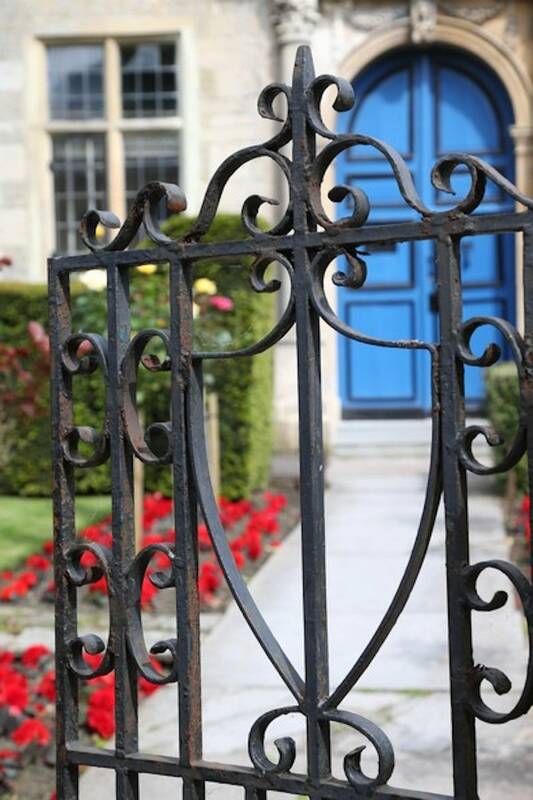 Academic results: The ethos at Warminster is all about unlocking pupils’ potential. Yes, there is an entrance exam and results are important – and indeed many pupils go on to Oxbridge and Russell Group universities – but what’s really valued is pupils getting stuck in, bringing their own unique set of skills to the table and being part of the school community inside and outside the classroom. It’s a school that feels very comfortable in its own skin – it’s not chasing results, parents’ approval, accolades. Rather, it is confident in the knowledge that if it fosters children’s self-belief and capacity for kindness, provides them with a safe and secure setting to have a go at things, and shows them that it’s OK to fail, it’s what you do afterwards that counts, that every pupil will leave knowing that they can achieve whatever they want. The high teacher to pupil ratio, small class sizes, hardworking but happy and relaxed atmosphere and impeccable pastoral care ensure pupils are all valued as individuals and leave with excellent life skills as well as academic qualifications. Boarding: Warminster is a fully signed-up member of the power of boarding to do good club and this philosophy rolls out to day pupils too, with everyone staying until 5pm – and often later for extra-curricular clubs (from CCF to astronomy club, drama to car building) during the week and coming in on Saturdays for sporting pursuits. 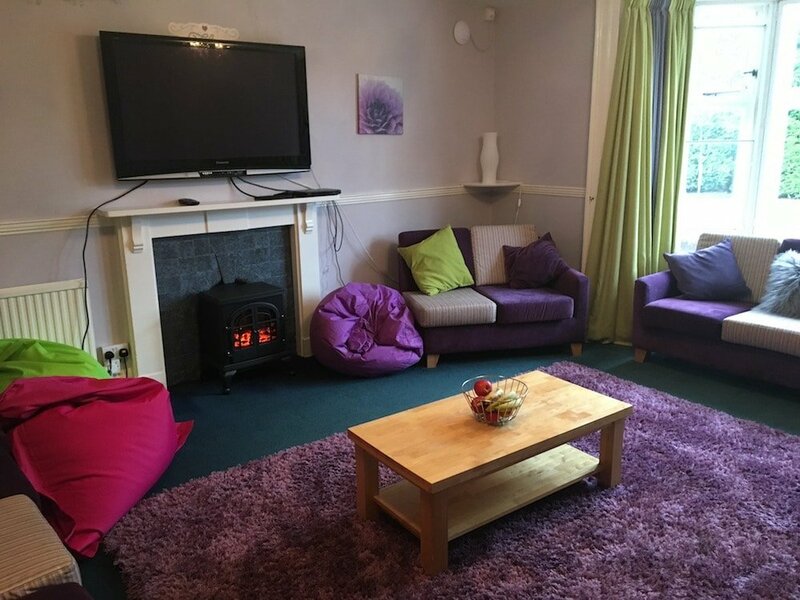 There are five boarding houses and facilities are very pukka, with lovely sitting rooms, kitchens, bedrooms and bathrooms which all feel very homely. House masters and mistresses take their in loco parentis roles seriously eating meals with their pupils and staying alert to any signs of discontent. On Sundays cinema trips, ice-skating, trampolining and other excursions are organised. The school is keen on keeping pupils busy and squeezing all you can out of life. 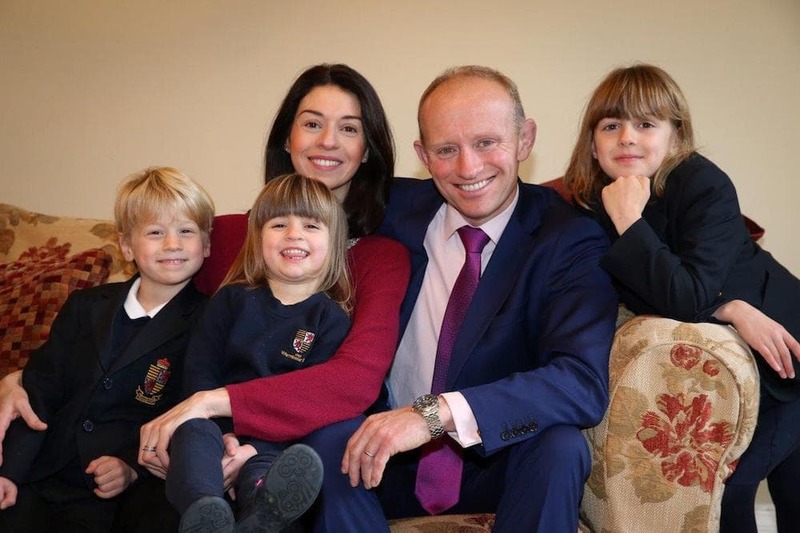 Headteacher: Mark Mortimer took up the headship of Warminster, his first, four years ago. And with his Parisian wife Anna who teaches French in the prep school, he’s made quite an impression. Bounding with enthusiasm he’s an infectiously passionate educationalist. In another life he could have been a motivational speaker. His central tenet is that if you create a sense of community where pupils feel they’re part of something bigger and are able to discover who they want to be and what they can contribute, you’ll produce young adults who will go out and do good in the world. He always interviews every pupil himself, asking them what they will bring to the school. For him, discovering what makes a pupil tick is more valuable than any formulaic testing and his background as an army officer has taught him to seek out potential in everyone. He’s a great believer in independent and state sector cross-fertilisation, and appeared in the ITV show School Swap three years ago when he and three of his pupils spent a week in a large comprehensive in Derby and then the Derby head and three of her pupils came to Warminster. One of the comprehensive pupils found his experience at Warminster so transformational that Mr Mortimer went out of his way to find him a 100% bursary. The boy, whose prospects weren’t looking so rosy beforehand, is now in the 6th Form with a clutch of excellent GCSEs under his belt and prowess in fencing. What else? The Sixth Form seems like a fab place to be. Pupils have their own block to hang out in with a rather fine-looking coffee machine, sofas, table football, telly, ping pong and large study space with computers. 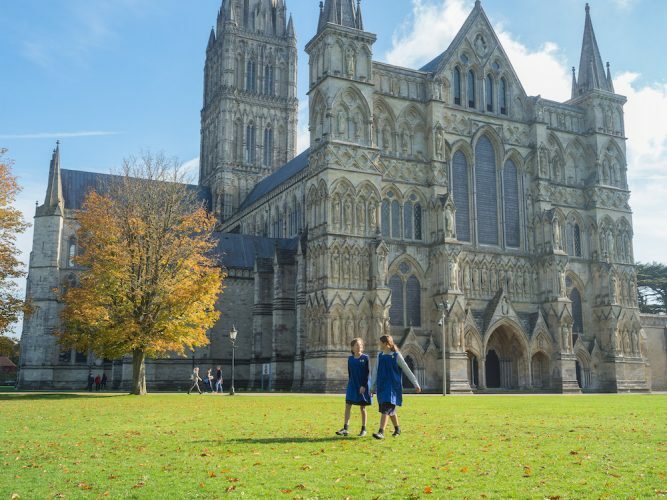 As well as A Levels, the school offers the International Baccalaureate Diploma and the International Baccalaureate Career-Related Programme, so there’s pretty much something for everyone. Sixth Formers are given a lot of independence to help get them ready for life after Warminster, with life skill lessons such as cooking available. 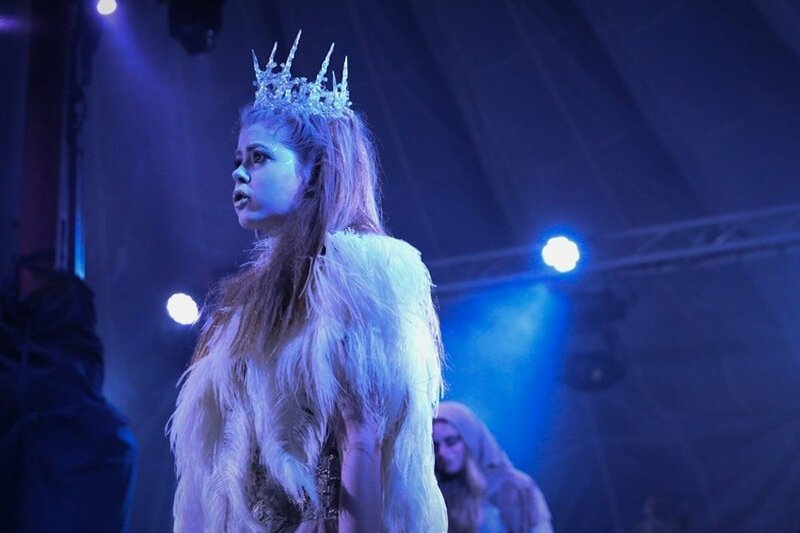 The school is rightly proud of its music and drama departments which together put on twice-yearly productions – one group of Upper Sixth Formers even took their show to the Edinburgh Festival to rave reviews. All the pupils are encouraged to get involved and there are over 40 performing opportunities every year, so things get pretty busy. Rehearsal rooms, a recital room and an iMac suite are all housed in the rather lovely chapel that dates back to the school’s convent days. 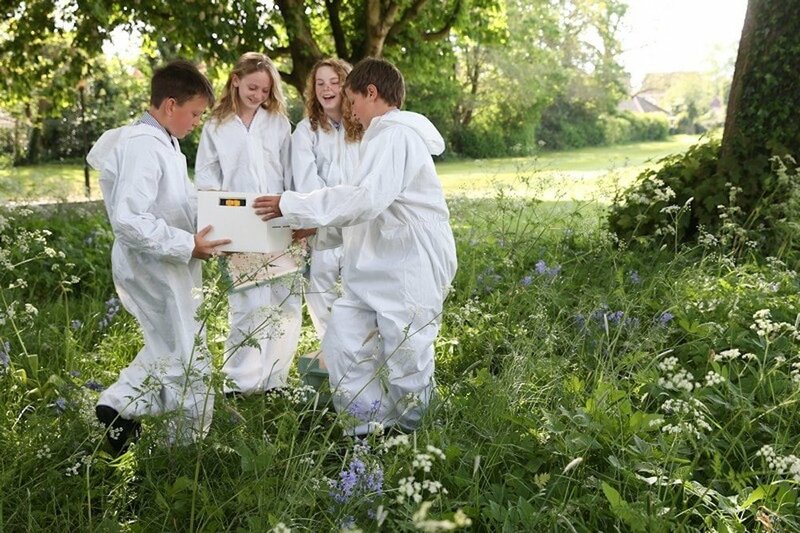 Quirks: Forest school isn’t just for the younger pupils at Warminster. 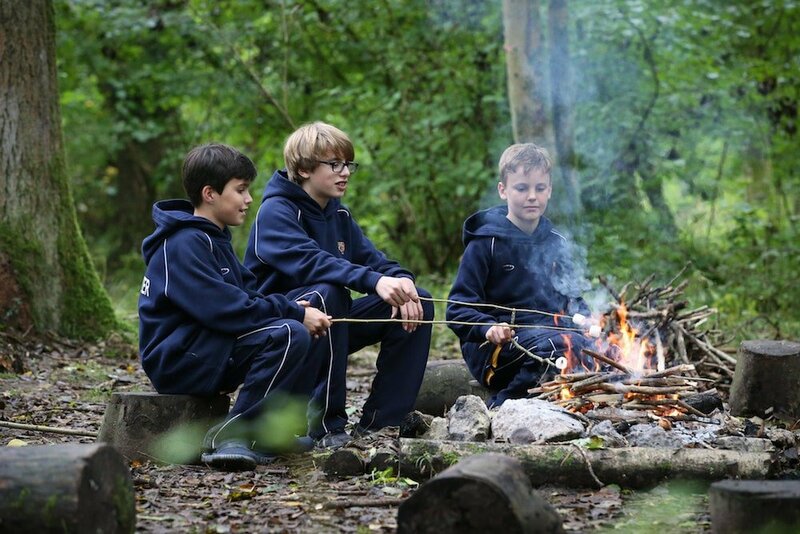 The school has a beautiful slice of woodland in the Longleat Estate, and senior school pupils go there to escape the digital world, explore nature and learn about woodland management. The school has strong links with the army and the CCF gets some great perks – cadets do survival weekends where they fire live ammunition on military ranges, go on gruelling Ten Tors events (they like that sort of thing apparently!) and get leadership chats from the Regimental Sergeant Major of 1 YORKs. Wraparound care: Very good. As mentioned the school day doesn’t finish until 5pm and day pupils can stay on for supper and prep and there are also evening clubs to as late as 9.30pm. Flexi-boarding can also be arranged. The school day starts at 8.35am, but day pupils are welcome to join boarders for breakfast at 7.30am. Fees: Day: £5,010; boarding: from £9,995. 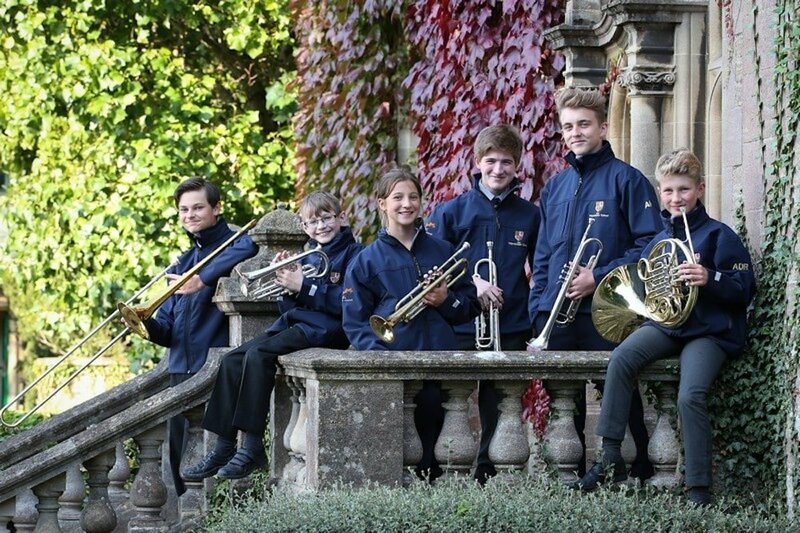 Scholarships are awarded to pupils who show leadership and excellence in academic subjects, music, sport, drama, design & technology, art and for all-rounders. Bursaries are also available and a 1707 Bursary Fund looks to offer 100% fee support to children from low-income families. The school strongly believes it has a responsibility to promote and support social mobility. Word on the ground: Parents love the school for the ‘soft’ skills and moral guidance it gives pupils, as well as its ability to transform shy followers into confident leaders. Good for: Parents looking for an all-round education for their children, who believe that extra-curricular activities and what happens outside the classroom are just as important as what happens in the classroom. Not for: Children who aren’t joiner inners. This is definitely a school where everyone is expected to play their part and push themselves out of their comfort zone. Dare to disagree? The next Open Day is on Sat 6 Oct, 10am-1pm., but the school is always happy to show prospective parents around. You can get in touch here. One family Skyped from New Zealand, so if you can’t physically get there, you can have a virtual tour! And do let us know what you think. We had some fears and apprehension when our 14 year old was to join the school as an International student.He had never left home before and we were worried about his settlement in a new enviroment..Well, we couldn’t have chosen a better school for him as he settled perfectly and began to thrive immediately.Though we visited numerous schools before we finally made the choice of Warminster,we knew the school would be the right fit for him, and feel vindicated without any reservations at all. It’s definitely a very special place! Couldn’t agree more with your appraisal of the School. It is for the very reasons that you have outlined that our son will be starting at Warminster in September 2018. 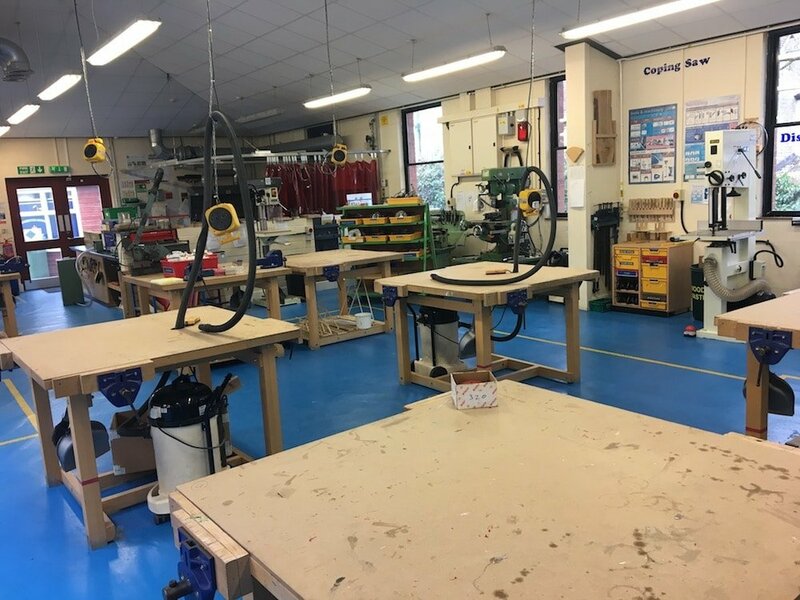 We are so impressed with the feel of the School and the staff and pupils are so warm and welcoming that you leave with that lovely warm glow! We had other options and initially our son was a little reticent, but with the help of both admission staff, teaching staff and pupils, he is now as excited as we are. We are all convinced that our son will thrive in the School environment – roll on September! Thank you Muddy Stilettos for confirming what we saw too! Yes, the warm glow is palpable – I’m sure your son will have an amazing career at the school!